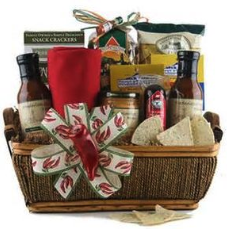 Visit Flowers in the Attic at 7505 Saltsburg Road Pittsburgh, PA 15235 and they will work with you to find or create the perfect gift basket in your price range. Call Michael Katchur with any questions. ***Clients must go to the seller’s location to order and pick up.